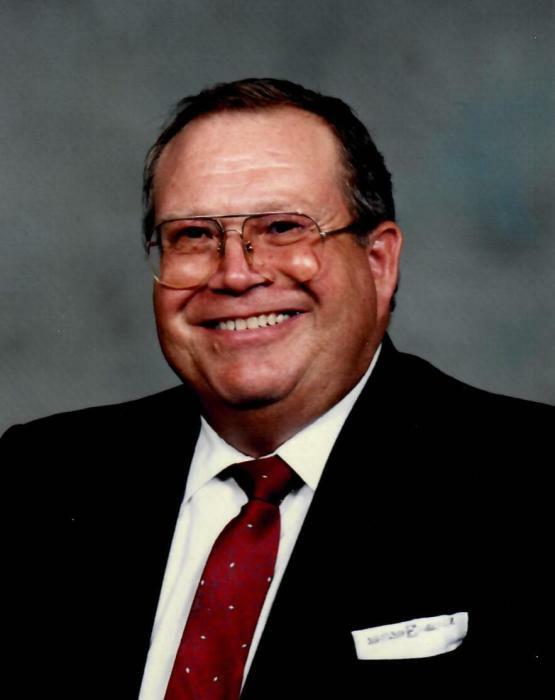 Emil A. Dey, age 81 of Marion, died early Tuesday morning, April 2, 2019 at The Pines Post Acute & Memory Care, Embarrass. Emil Allen Dey was born January 10, 1938 in Pella, WI to the late Emil and Frieda (Pieper) Dey. Emil was a member of the Marion High School class of 1955. After leaving the farm, Emil worked a variety of jobs in the Marion and Racine areas, including a stint at the Four Wheel Drive in Clintonville. He often told stories of his time working for the National Farmers Organization. Emil moved to Escanaba, Michigan in 1968 where he started a career in production control at Harnischfeger, a crane manufacturing company. Emil worked at several similar manufacturing companies in Marquette and Menominee, Michigan through the 1970’s and 80’s. In the late 1980’s he moved to the Milwaukee area where he continued working for manufacturing firms. He was often in charge of conducting inventory; a task at which he excelled given his penchant for detail. Emil retired to the Marion area in the 1990’s to pursue his golf passion. He loved playing cards and was quick with a joke. Although legally pronounced on April 2, his physical passing took place on the 1st, and that can’t be a coincidence. Ruth recalls a time she put Reese’s peanut butter cups in the freezer to take to school on April fool’s Day. When she opened them she found they had been replaced with wooden pucks saying “April fools, Love Dad.” Emil also enjoyed stream trout fishing and his wishes are for his remains to be spread on one of his favorite secret spots. He is survived by a daughter, Ruth (Gary) Johnson of Peshtigo; a son Paul (Amy) Dey of Cheyenne, WY; eight grandchildren: Zachary Dey, Brandon Dey, Marissa Johnson, Garry Johnson, Jaci Johnson, Marin Dey, Sarah Dey, & Rachel Dey; three great-grandchildren: Michael, Brayden, & Sawyer; a sister, Elaine Koebernik; & his ex-wife, Gladys Dey (Opperman), Menominee, MI. He was preceded in death by his parents & his sister, Karen Dey. A gathering of family and friends will take place from 2 - 5 PM Saturday, July 20, 2019 at Perry’s Landing Golf Course, Marion. The Eberhardt-Stevenson Funeral Home & Crematory, Marion is assisting his family. There's still time to send flowers to the Gathering of Family and Friends at the Perry's Landing Golf Couse from 2:00 PM to 5:00 PM on July 20, 2019.